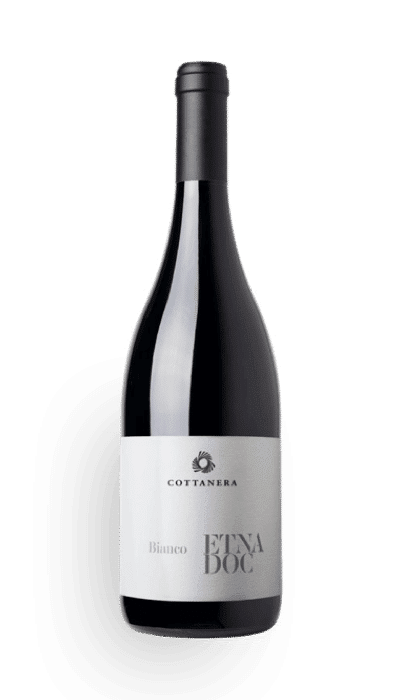 In our vineyards, we cultivate both Etna’s native varieties such as Nerello Mascalese and Nerello Cappuccio, and international grapes such as Syrah and Mondeuse. 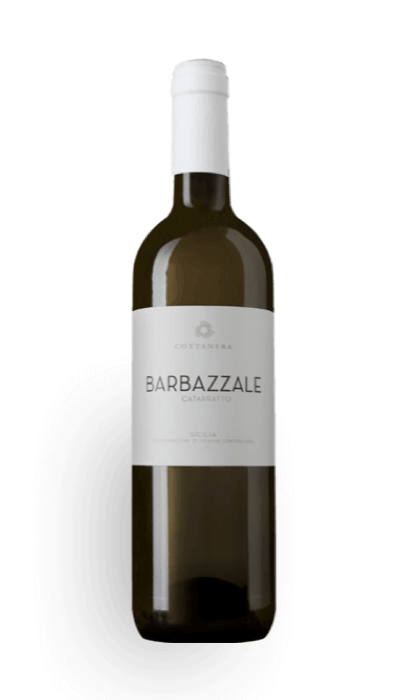 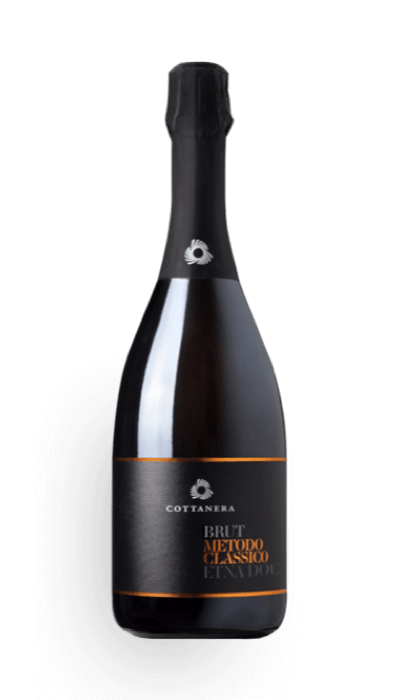 Our White Wines are pure expression of the volcano – fresh, mineral, with floral and citrus scents. 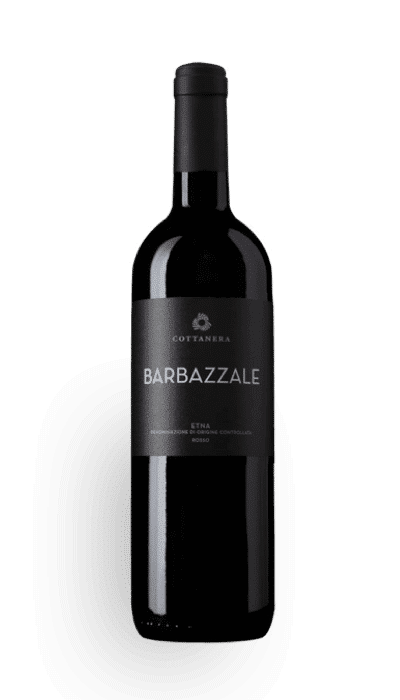 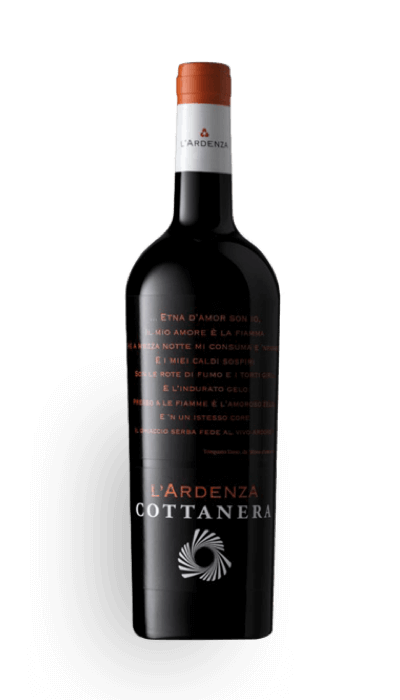 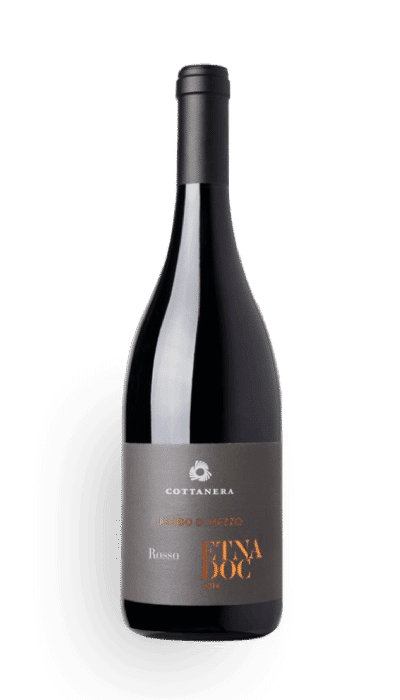 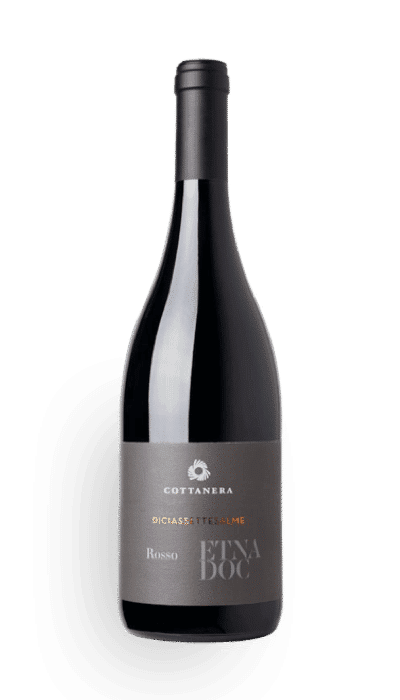 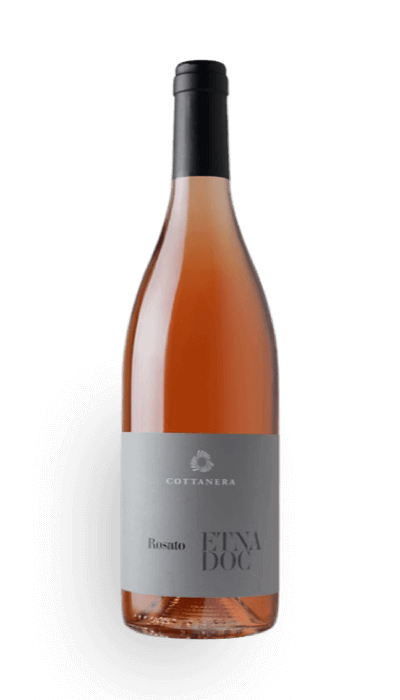 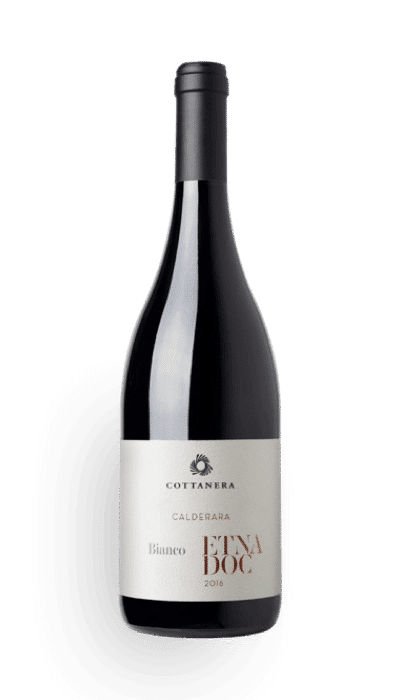 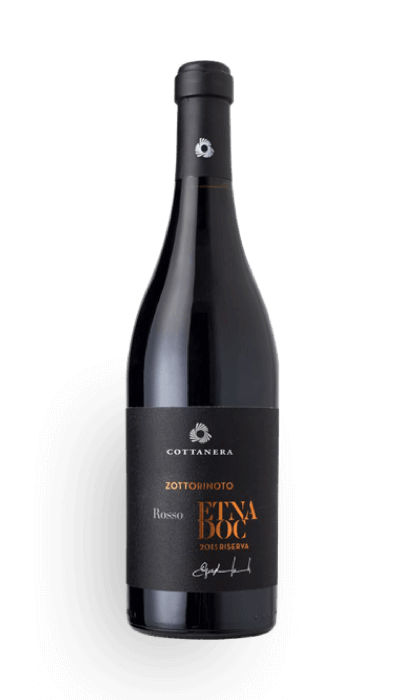 We cultivate Etna’s native varieties Carricante and Catarratto.